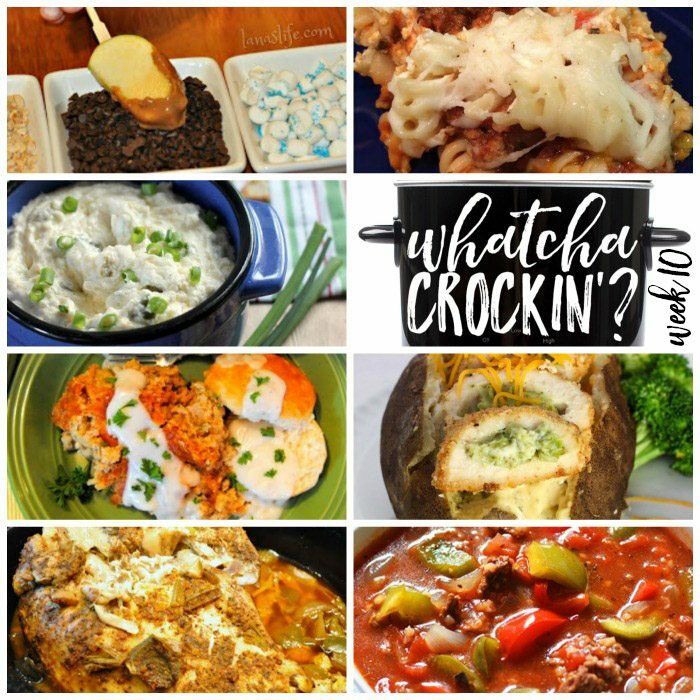 This week’s Whatcha Crockin’ crock pot recipes include Crock Pot Company Casserole, Hot Jalapeno & Chile Popper Dip, Slow Cooker Stuffed Pepper Soup, Crock Pot Caramel Apple Dippers, Crock Pot Turkey Breast, Chicken Broccoli Cheese Baked Potato, Slow Cooker Country Breakfast With White Pepper Gravy and Biscuits and more! 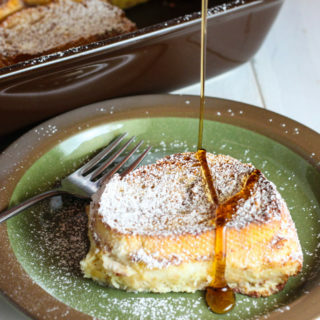 Can you believe we are on week TEN of Whatcha Crockin’ link ups with our blogging friends?! Cris, Leah and I want to say thank you to all the bloggers that link up their yummy crock pot recipes each week. 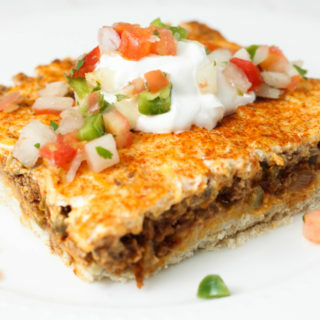 This week you we have some super delicious crock pot recipes to share with you from around the blogosphere. So let’s get crockin’! 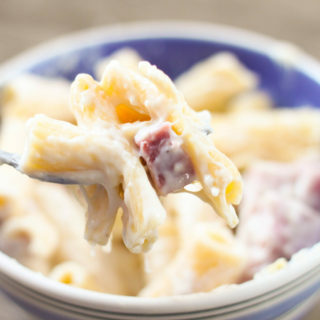 Have you ever made potatoes in the crock pot? 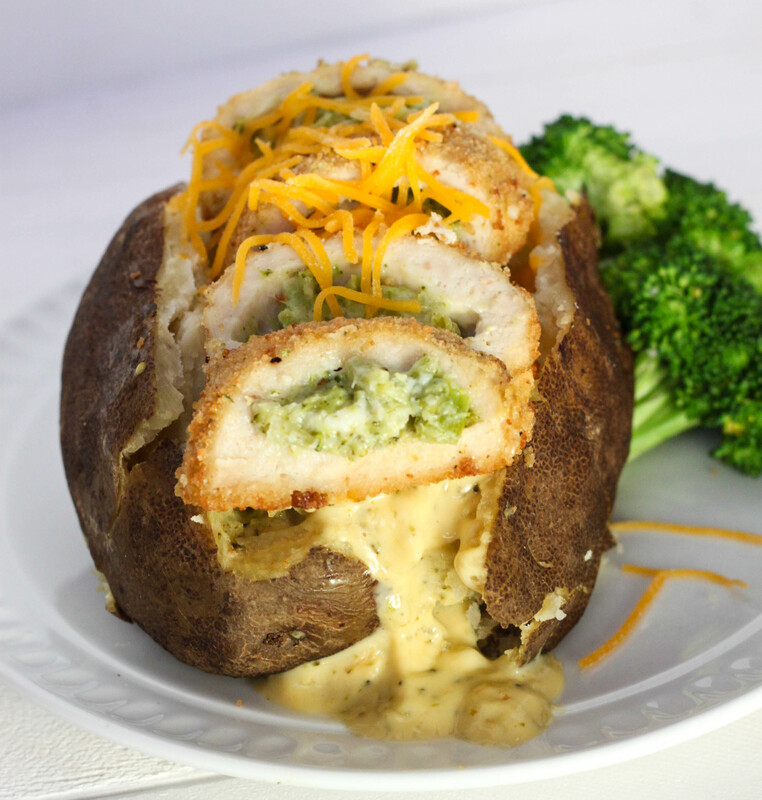 They help make getting dinner on the table fast, great with this Chicken Broccoli Cheese Baked Potato recipe. 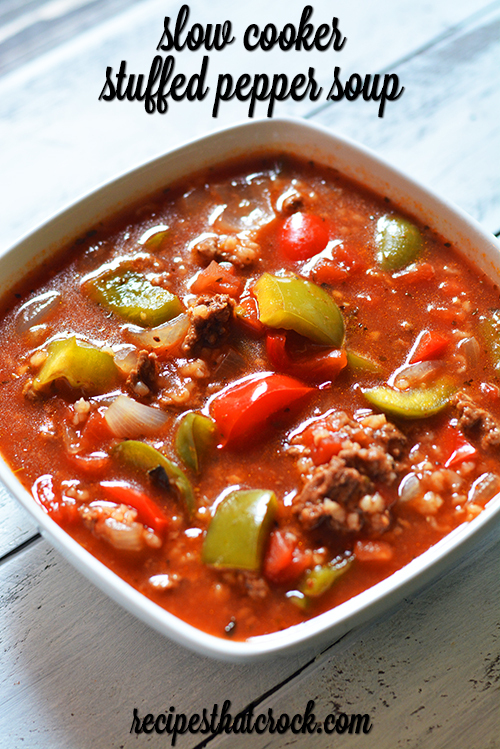 Cris has this delicious Slow Cooker Stuffed Pepper Soup Recipe on Recipes that Crock that has quickly become a family favorite at her house! 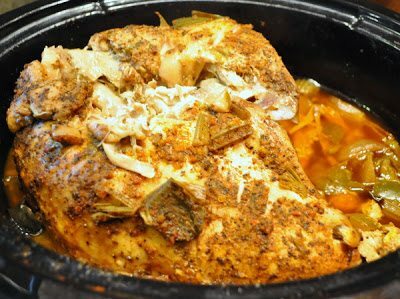 Leah is sharing a yummy Crock Pot Turkey Breast over on Beyer Beware. 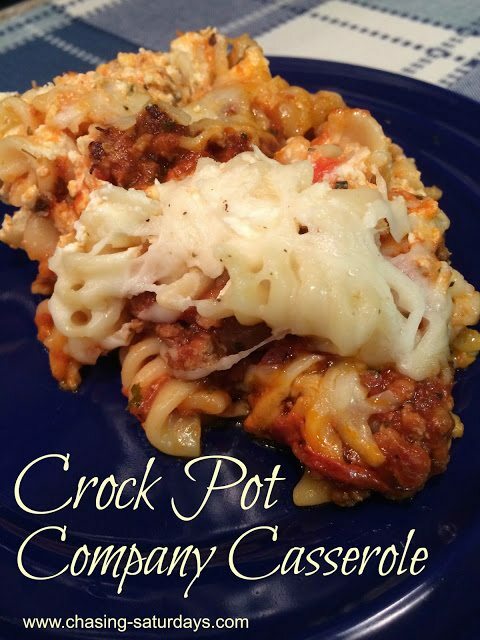 Crock Pot Company Casserole over on Chasing Saturdays is the recipe with the most clicks this week! 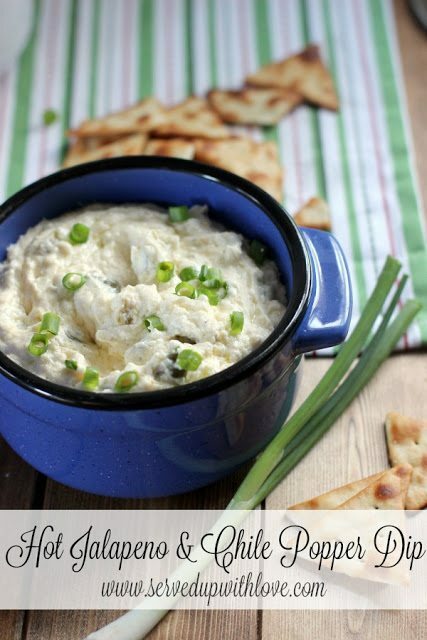 This Hot Jalapeno & Chile Popper Dip over on Served Up with Love is sure to be a hit at any party! 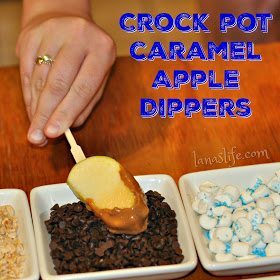 This Crock Pot Caramel Apple Dippers recipe over on Lana’s Life is the perfect way to celebrate the arrival of Fall! 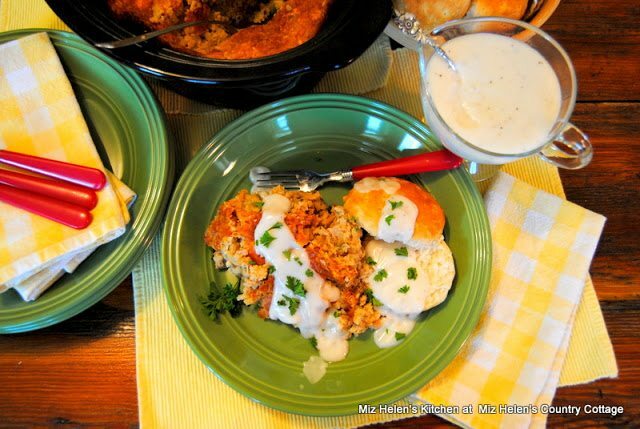 Mis Helen’s Country Kitchen shared this yummy Slow Cooker Country Breakfast With White Pepper Gravy and Biscuits.